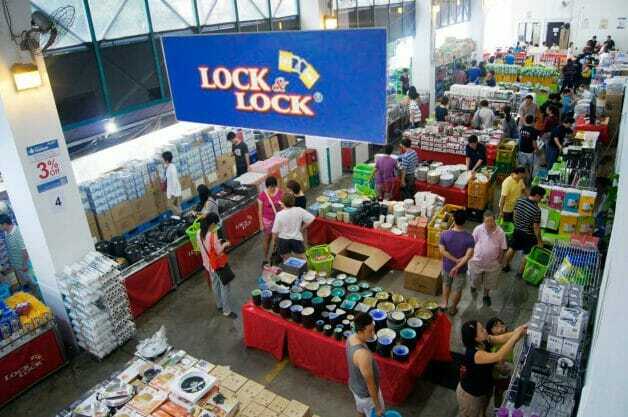 Calling all aunties, uncles and new homeowners, the annual Lock & Lock Warehouse Sale everyone’s been waiting for is here. 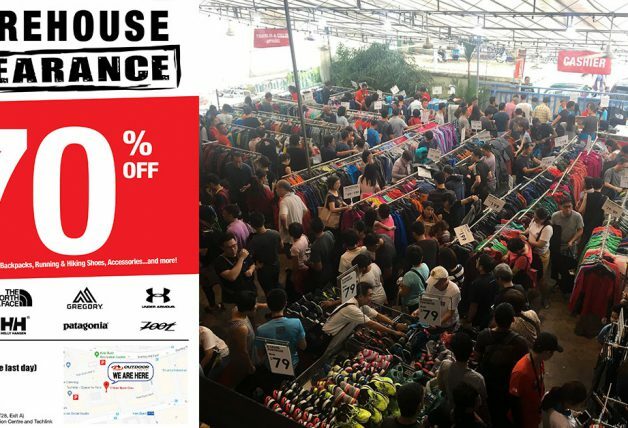 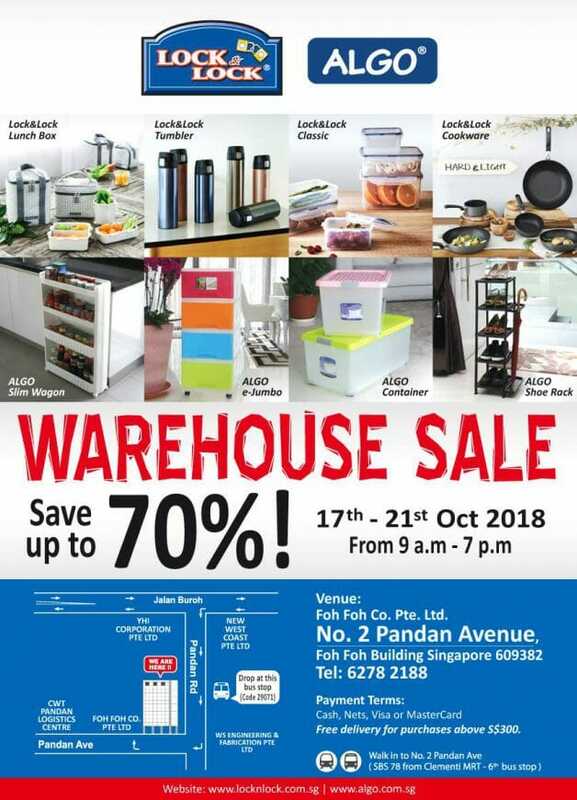 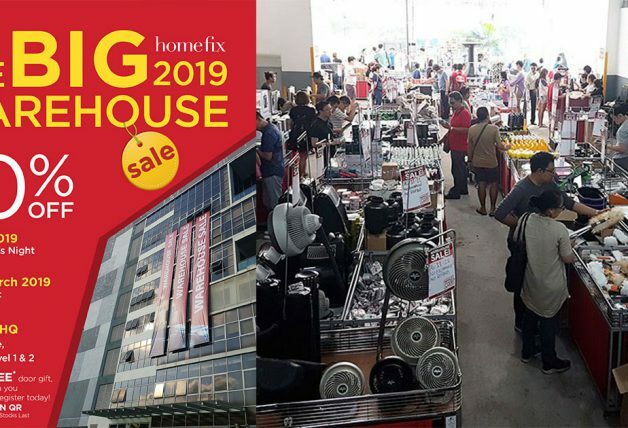 Organised by sole distributor Foh Foh Co., the warehouse sale will be held at their headquarters Foh Foh Building located along Pandan Ave this week from 17 – 21 October (Wed – Sun). 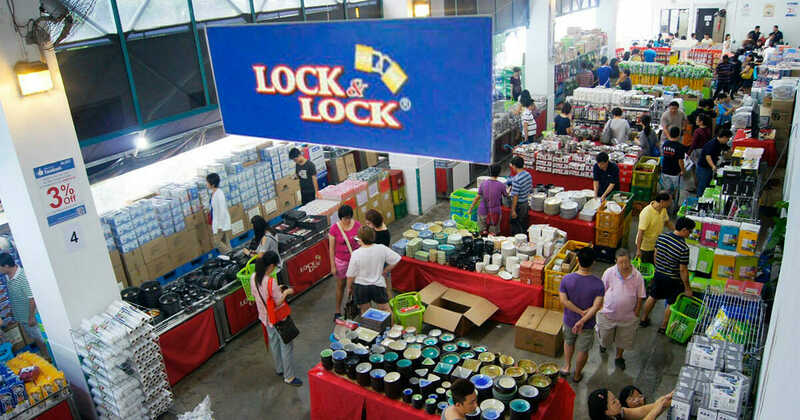 Expect to find huge bargains up to 70% discounts on Lock & Lock classic airtight storage containers, lunch boxes, tumblers, cookware as well as storage products and kitchen accessories from ALGO. 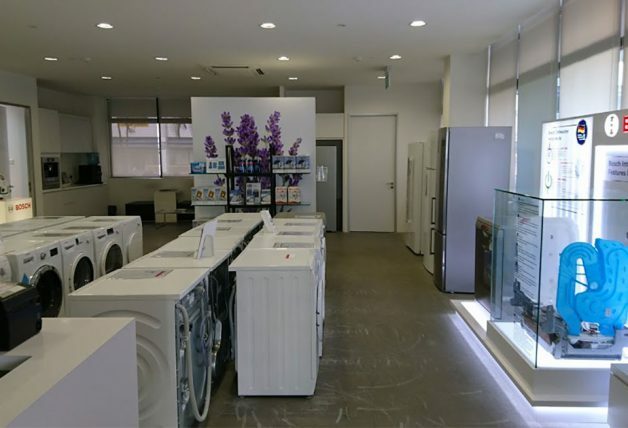 Payment by cash, NETS, Visa or Mastercard. 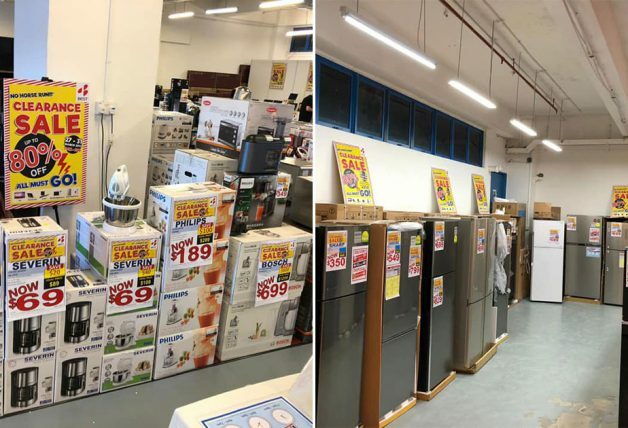 Free delivery is available for purchases above $300.